We are incredibly excited to announce that our SnapShot is out today in Cell! 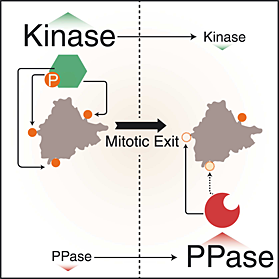 A big thank-you to Jenny, Sam, Marcos and Sean for helping me put together what I hope will be an amazing resource for anyone interested in how cells divide and phosphorylation in general. 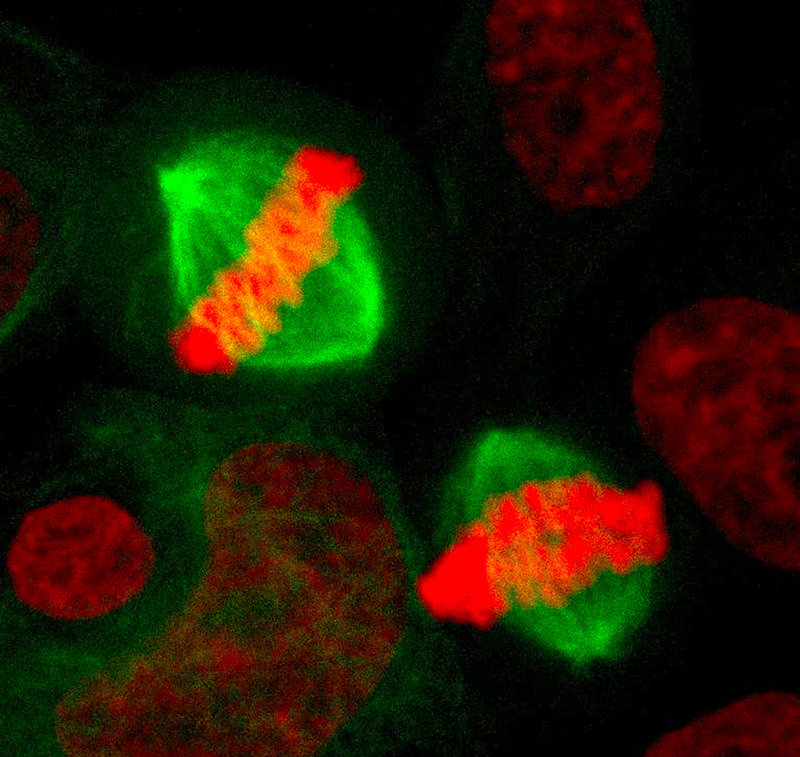 This entry was posted in News and tagged anaphase, Cancer, Cdk1, Cell cycle, cell division, cytokinesis, Garvan, kinase, Kinghorn Cancer Center, metaphase, Mitosis, phosphoproteomics, phosphorylation, PP1, PP2A, Vizbi.